Did you make your own wreath last year? Join the makers and decorate your home with beautiful Australian foliage and flowers. We focus on Native materials because they will last well beyond the festive season…and we love them. I have been experimenting with glycerine preservation these past few months and I am loving the results, especially on the Australian gum. Materials that are given a good drink of the mixture have taken on a deeper richer tone, staying supple without getting dry and brittle. The process started when Blume was offered a spot at the Finders Keepers in Sydney and I wanted to make the most beautiful, long-lasting, sustainable wreath ever. Make your own festive wreath this year and decorate your house with some beautiful Australian foliage and flowers. 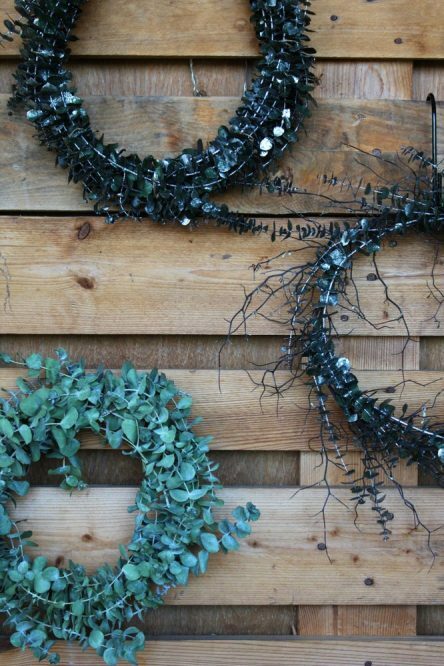 The materials used will dry beautifully and your wreath will last well beyond the festive season. Tickets to our events are not refundable and cannot be cancelled. 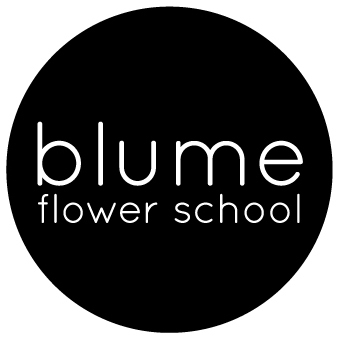 If the participant is not able to attend, the ticket can be transferred to another person or can be exchanged for a flower bouquet of the same value.